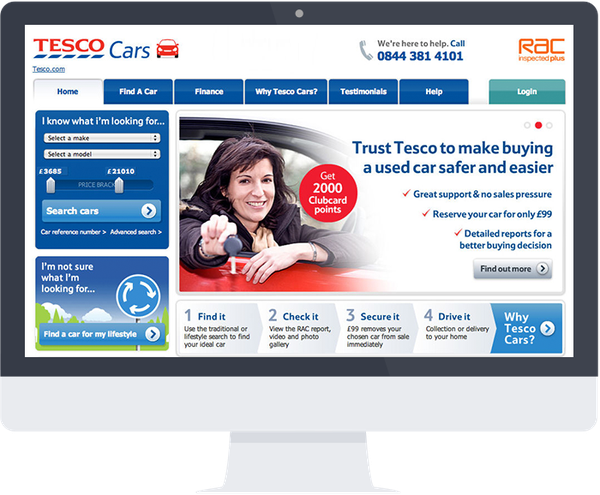 We were the development company for this collaborative, multi-agency project to design and build a website and high-end search application for Tesco allowing their customers to search and buy ex-lease cars online using Lifestyle as well as conventional criteria. DabApps applied their impressive technical expertise to turn our ideas into reality. Our client took a multi-agency approach to creating Tesco Cars. We worked in close collaboration with their design agency, who supplied the visual designs for the custom web application, and the internal web team at Tesco, who provided guidance on brand development and accessibility standards. 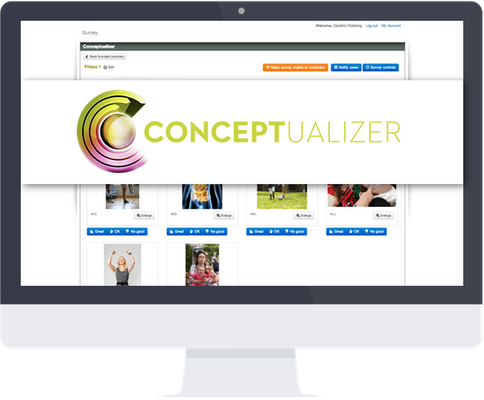 We developed of an early prototype of the site which allowed us to fully explore the business model and buyer experience. Building on these early insights and establishing a great working relationship with Tesco Cars we progressed to the full design and build. The site was built using Django, our development framework of choice, and one keenly adopted by Tesco Cars to fit with their Java-based back office sales tool. The ‘Lifestyle Search’ was designed to recommend vehicles to buyers based on a simple set of questions about their habits and preferences. After a launch that attracted national press coverage and trading for one year, sadly, Tesco decided to close down Tesco Cars in 2012. Their business decision was based on the fact that they “could not offer customers a satisfactory range of vehicles”. As our very first client project, we are still extremely proud of the role we played in building Tesco Cars. DabApps has played a pivotal role in bringing this multi-agency project to fruition, with their clear understanding of the business objectives and high level of technical expertise.